Are you looking for some room to spread out? Do you want to look outside your windows and see nature and not your neighbors house? 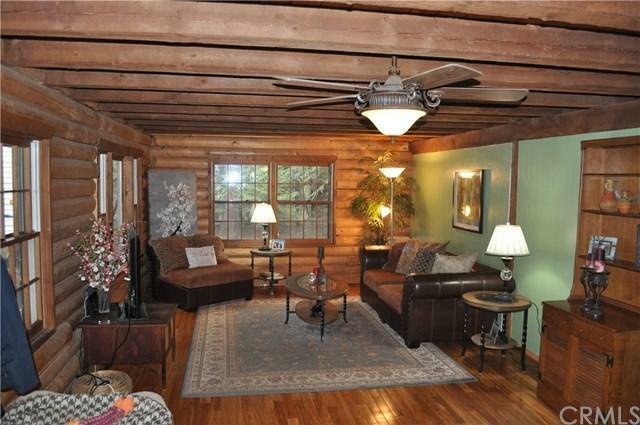 If so this custom log cabin just under 2000 square feet is the home you have been waiting for. The lot is just shy of an acre and is all usable. 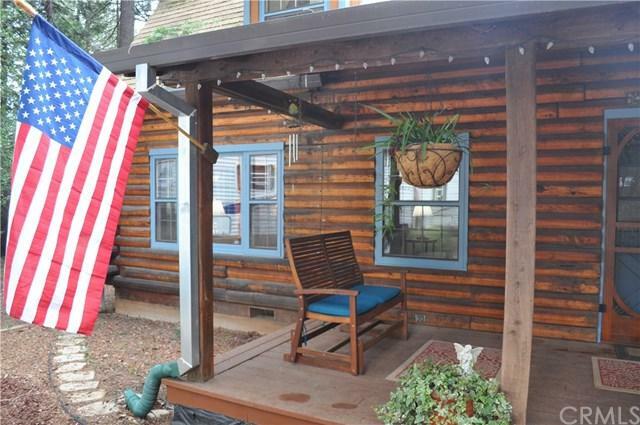 There is plenty of room and storage in this 3 bdrm 2 bath home with a den. All of the bedrooms are large. The kitchen has been updated with granite counter tops, Edison lights and stainless appliances. 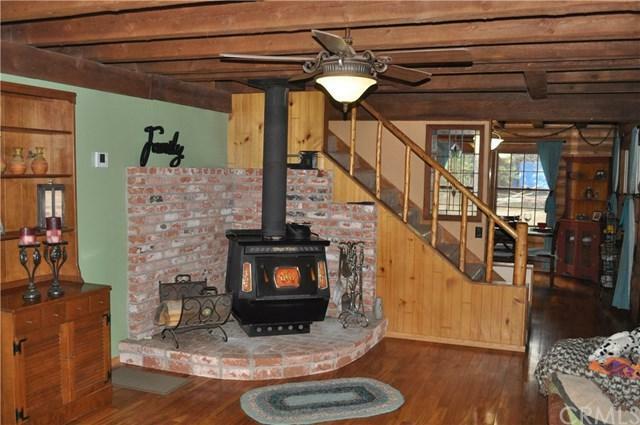 The Blaze King wood stove does a fine job of heating the home and there is forced heat as well. Dual pane custom windows with storm covers add to the energy efficiency. 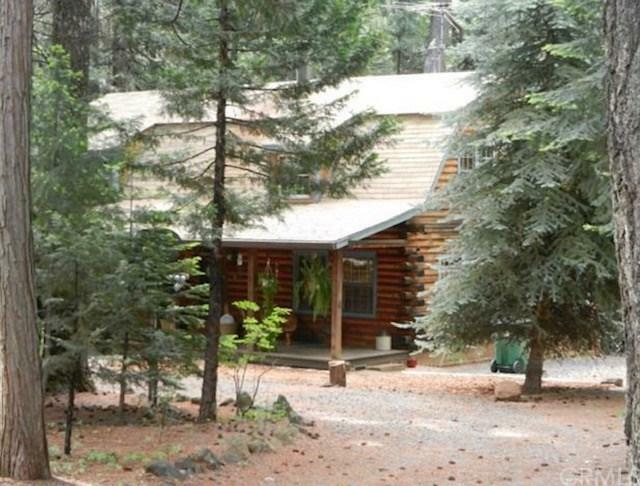 There is plenty of room for parking all your toys and RV and a large circular driveway for easy access. The 2 car garage has a compressor with several outlets and a nice size workbench. The detached studio in the backyard is on a slab with electricity. It has been used as an art studio and craft room but the possibilities are endless! Just a short 10 minute walk from home and you will be at DeSabla Reservoir, which is stocked for fishing and allows non motorized boats. Just another quarter mile is BLM land and miles of off-road 4 wheeling fun and hiking trails. Seller is in the process of getting roof bids to replace main house roof. There is still time for buyer to pick the roof color. Seller will credit $5,000 towards closing costs with acceptable offer. Home warranty in place until March of 2020. Inclusions Refrigerator Washer & Dryer Free Standing Portable A/C Unit Wood in Storage Area For Wood Stove in House.